We all have our favourite watering holes, where we know the staff and the staff know us, down to the exact sequence of drinks that we would order on a Friday night. But occasionally, too much of a good thing calls for a slight change of scenery. Here are three new restaurant-bars that are perfect for lounging about after a long day’s work. 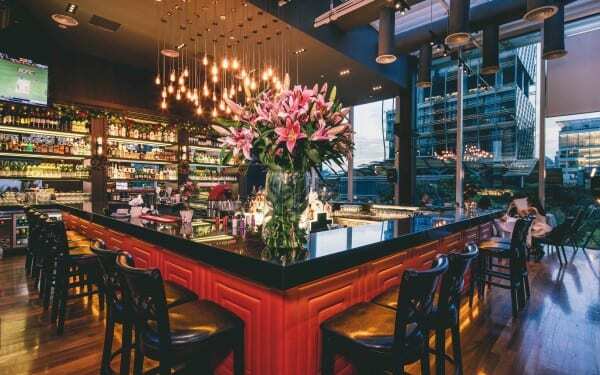 In celebration of the brand’s 10th anniversary, Dallas Restaurant and Bar recently opened a new outlet located at Suntec City Sky Garden. Designed with a glass house concept in mind, the restaurant has natural light flowing in throughout the day and a breathtaking view of Marina Bay skyline in the evening. The large al fresco space offers a laid back dining experience with your loved ones and a cocktail bar if you are up for drinks. You can also expect two new savoury dishes sold exclusively at Suntec City Sky Garden. The Prime Rib Steak is lightly seasoned and slow roasted for 15 hours to achieve your perfect doneness, and is served with sides of french fries, salad or seasoned vegetables. On weekends, a special promotion allows guests to enjoy a free-flow of this delicious premium cut. Dallas Meat Platter offers four different succulent meats in one dish; grilled Australian lamb cutlets, pork ribs, rotisserie chicken and the prime rib steak. Each serving comes with a generous amount of roasted potatoes placed next to your stack of meat and accompanied by your choice of mushroom or black pepper sauce. Brought to us by the people behind Club Kyō. 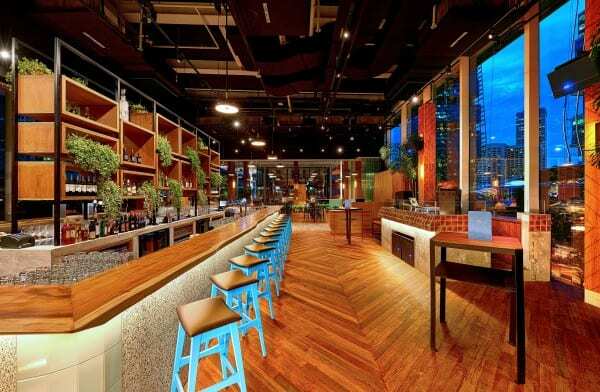 and Refuge, Terra offers an open concept bar that also presents a wonderful view. Laze in one of the private couch nooks among the warm yet contemporary wooden furnishings, as you indulge in refreshing cocktails and delicious bites. 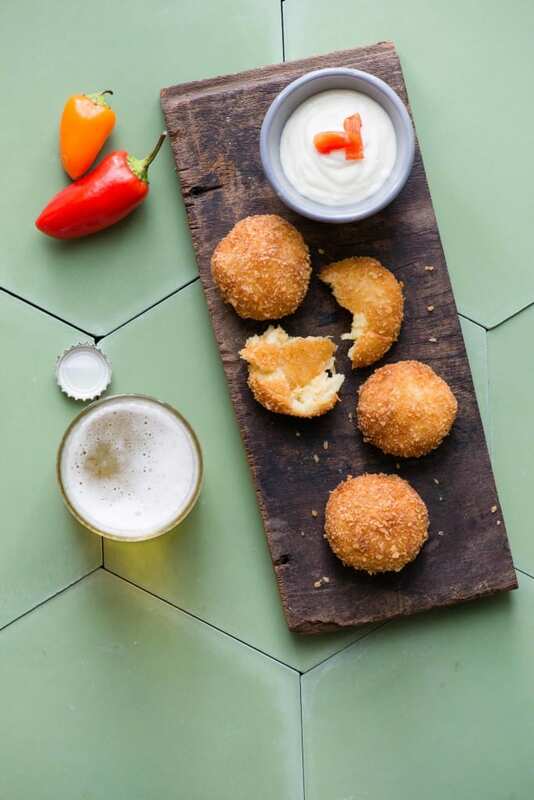 Don’t miss out on the comforting chicken and cheese croquettes, the piquillo peppers stuffed with beef, or the seafood chimichanga. Additionally, the prawns in chocolate chilli sauce are a must-try for those who are slightly more adventurous. Although it might sound strange at first, the dish isn’t as intrusive or jarring as you would think. For guests looking to quench their thirst, there is the usual wine and spirits listings, as well as a menu of cocktails that are the perfect refreshment after the end of a long day at work. Try out the Aloevation (gin, aloe vera juice, lime, and dill) or the home-made white sangria. If you visit on a Tuesday, be sure to ask if there are any tequila specials, especially if you fancy a lime margarita. 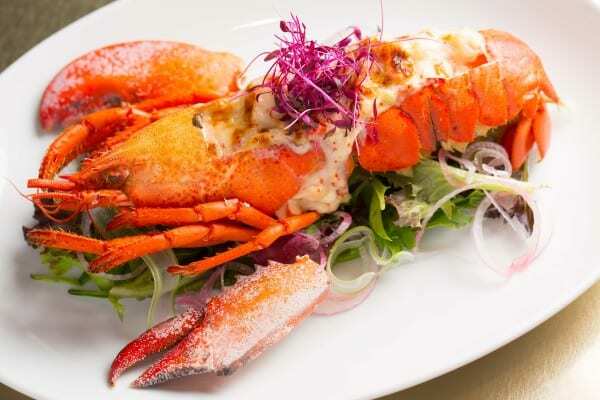 With a name that references the purest and finest grade of gold, 999.99 (also known as Five Nines), sets the bar for what you can expect in terms of the quality of food and service. Unexpectedly though, one of its biggest selling points is the low, more-than-affordable prices of the fresh Japanese-European fare served up there by Executive Chef Masanao Saito. We strongly recommend trying the burrata and tomato salad as well as the oyster ajillo for starters, followed up a meaty grilled swordfish or the restaurant’s signature lobster gratin. Feel free to accompany these with 999.99’s selection of wines and champagnes, which cost less than $10 per glass and upwards from $45 per bottle. Finally, end your meal on a sweet note with the delightful peach melba, or a serving of the pistachio and chocolate cake. The weekend (No, not The Weeknd). Speak of the word and it sparks immense joy and hyper-engagement via Instagram mood board # ..
Gentlemen, be warned: Today marks the first day of the school holidays, so if you step out onto the streets and find them swarming .. If you’re anything like me, then the PSI reports coming in from Friday morning may have caused you to cancel all weekend plans a .. So Thursday night was an exciting one for the F&B industry, and saw 29 restaurants bestowed with shiny new Michelin star ratin ..
What's better than a hump-day holiday than the real weekend after the hump-day holiday? Stuffing your face with delicious food and ..
Our country being the melting pot of races and religions that it is, we’re not surprised that more and more cultures and practic .. Established names in Singapore's food and beverage scene are presenting a more relaxed take on fine dining, along with seemingly s ..